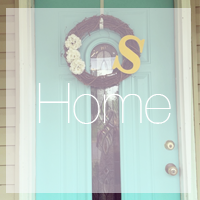 So incredibly excited about this first guest blogger! She lives in what looks like the most beautiful part of the world (follow her instagram) and is always hiking beautiful trails or sitting outside on her porch surrounded by beautiful scenery! She has such an amazing heart for God and inspires me every time she posts! She writes so genuinely about her heart, struggles and joys in her faith. 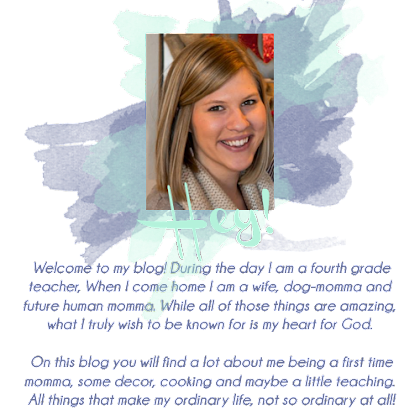 I always look forward to reading her blog and am so excited you all get to hear from her today! Hello, sweet ladies! 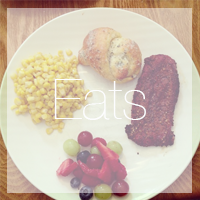 I’m Samantha and I blog over at today I am where I share about my life as a college student, future teacher, and Christ follower. 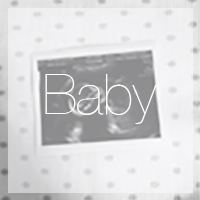 Although I’ve never met Tavia, I’ve been able to get a small glimpse into her heart by reading her blog. 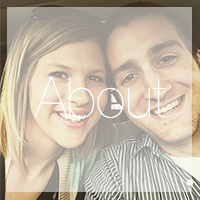 I’ve been so encouraged by her passion for her marriage and desire to know Christ intimately. So I was honored when Tavia asked if I would be interested in sharing about how I stay in the Word and spend time with God. I knew that was a topic that I could dig into a little! I’m currently a full-time student pursuing a degree in elementary education (my passion!) and I work at the early learning center on my campus. I’m home for summer now, but normally my mornings are filled with classes and my afternoons are filled with teaching a very lively class of three year olds. Of course, there are many responsibilities that come with being a student…papers, quizzes, exams, projects, etc. My planner easily becomes full of “to-dos” and I go through post-it notes like crazy. But more important than my title as “student” or “preschool teacher” is my title as daughter of the highest King. That relationship truly becomes vibrant and full of intimacy when I’m actively pursuing Christ. What my quiet time usually looks like…Bible, journal, and Jesus Calling. 1. Have a focused quiet time every day. I like to have my quiet times in the morning right after I wake up. I don't turn on my computer until I've spent time with the Lord to avoid distractions such as Facebook, Blogger, email, etc. I commit my time to the Lord first. I usually follow along with She Reads Truth and use their plans for my devotional. I’ve discovered that this is one of the best ways for me to intentionally dig into scripture every day. Plus, it’s encouraging to know that I’m joining in with a community of women all over that are also seeking to know Christ in a deeper way. 2. Keep a journal. I treasure my journals. I journal prayers, special moments, stories, gratitude lists, scripture, quotes, and so on. My journals hold what I’m learning as I study the Word and I love that I’m able to look back over time to see how I’ve grown. Journals are a tangible way to see and remember God’s faithfulness. 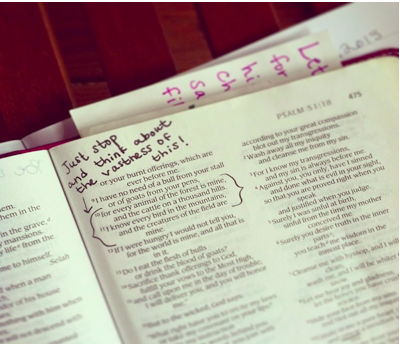 As you can see in the photo above, I also leave lots of notes in the margins of my Bible to capture what I’m learning. 3. Have friendships that are rooted in Christ. One of my biggest blessings is having a few girls in my life that always point me back to the Lord. Friendships that have Christ as the foundation will ultimately help to draw you closer to His heart. They will encourage you to seek Christ. They will turn you back to the truth of scripture. They will help to keep you accountable. Keeping God at the center of my friendships has not only helped to build relationship with my girls, but drawn me closer to the Lord. 4. Be aware of His presence throughout the day. While I walk around campus between classes I try and focus my thoughts on Christ. When you start to do that you’ll notice that you see Him everywhere…in the flowers starting to bloom, the soft breeze, kind strangers, etc. 5. Commit scripture to memory. I keep a post-it note on my desk with a scripture that I’m currently meditating on. Another way to do this is to set your wallpaper on your phone to a scripture verse. You can find lots of these on Pinterest…I have a board that I choose from to change it up every week or two. Thank you Tavia for allowing me to share today! 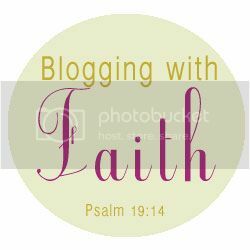 It’s an honor to do a guest post on the blog of a godly woman that always inspires me with her own posts! I can tell I'm going to love this series! I've just started keeping a prayer journal and even after just a few weeks, it's been so neat to leaf back through and see how God has answered!